The Beef Shorthorn Society is investigating after the British Cattle Movement Service (BCMS) cancelled the passports of a number of animals sold at Carlisle last year. 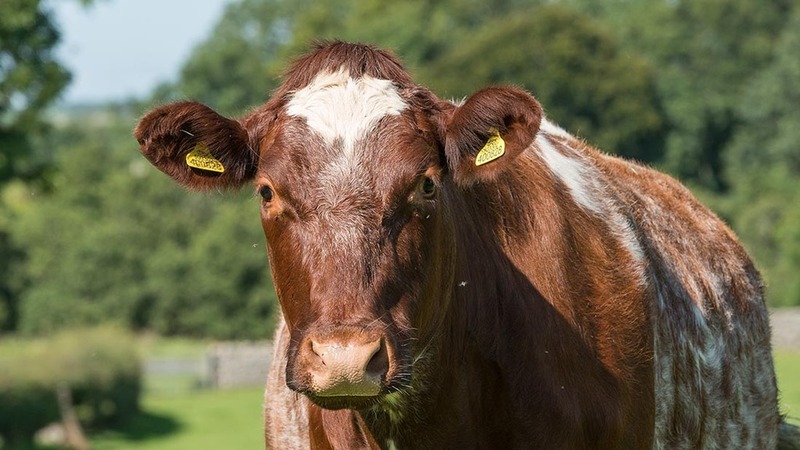 The issue arose from the production sale of pedigree-registered Ballylinney Beef Shorthorns by Derek and Cindy Steen, Whitcastles Farm, Lockerbie, in March 2015. BCMS has deregistered a number of the cattle and invalidated their passports after discrepancies over birth dates and disease testing came to light. It is believed a number of buyers around the UK and Ireland have been affected. BCMS has sent letters to affected farmers explaining the situation. Mr Steen denied any wrongdoing and blamed the Scottish livestock movement database for the discrepancies. He said he did not want to comment further as his legal representatives were looking into the issue but was confident he would ‘be shown to have done nothing wrong’. Beef Shorthorn Society president John Riby said: “After the sale it appeared there were irregularities between the birth dates and information on some of the disease testing. “BCMS was made aware of these discrepancies and we have carried out a thorough investigation. We have had a disciplinary committee meeting and we had Derek Steen available to answer questions and comment. It is believed some of the buyers are seeking legal advice although it is not yet clear what the implications are for the affected cattle and their offspring of the passports being invalidated.